In a future threatened by disease outbreaks, immunity will become a valuable commodity. 318 explores the horrifying plight of those born with a special immunity and imprisoned as dehumanized test subjects to be studied. This short story introduced me to Kalquist’s work and quickly drew me in. With crisp, clear language, it elicits an emotional connection to the suffering of the main character, known by her number 318. Kalquist takes you right into the action and then fills in the backstory with dialogue and character memories. In the process, you become invested in the dystopic world she has created and what fate will befall her characters in Kalquist’s longer Fractured Era story Defective, to be released this Fall. 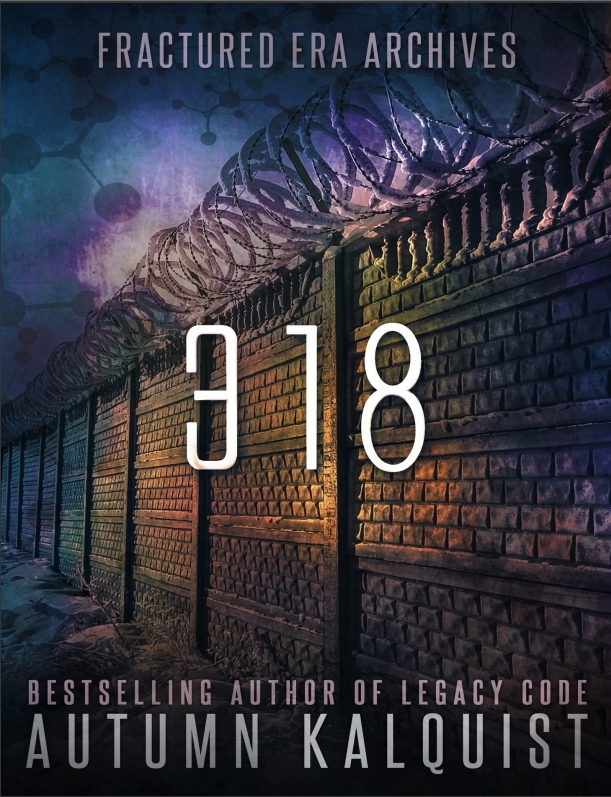 With sympathetic characters and a frighteningly believable near-future threatened by disease epidemics, the 318 short story is one of the best short sci-fi works to come across my review desk in the last couple of years. 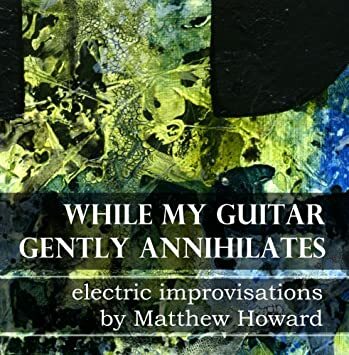 Buy the Kindle version for 99 cents.